If you’re having trouble removing pet hair, save yourself the stress by hiring one of our knowledgeable technicians. We offer a variety of residential cleaning services to deal with any such problems. Owning a pet comes with a mixture of pleasurable and stressful experiences. Dog and cat hair may, however, pose a problem, remain attached to your living room or bedroom surface and dander may remain floating in the air. Pet hair, particularly can be impossible to clean with regular, consumer products. If your home is covered with pet hair clinging to your carpets, furniture, and rugs, our technicians can provide professional cleaning services. 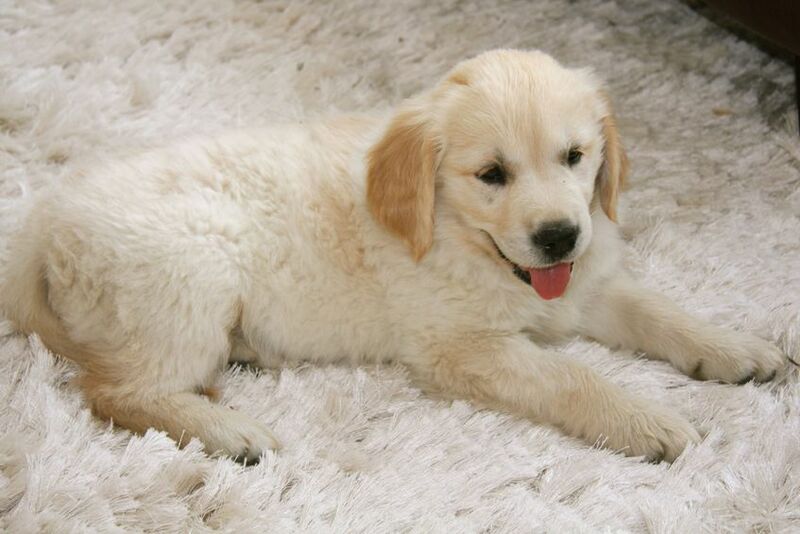 We offer professional, eco-friendly dry and steam cleaning for your carpets, rugs, and upholstered furniture for meticulous pet hair cleaning. For pet dander and other allergens found lingering in the air, we also provide air purification services to improve your home’s air quality. While pet hair, depending on your type of carpet, may not be so obtrusive to the eye, your Persian rug or upholstered furniture can suffer if not regularly maintained. Our technicians are equipped with powerful tools and have the knowledge necessary to remove those unsightly pet hairs without damaging the fabric of your carpet, rug, or sofa. Our dry-cleaning services can efficiently remove any contaminants while saving you time. If you’re willing to invest your time and money, however, we also provide professional steam cleaning to thoroughly get rid of any unwanted stains, dirt, or pet hair. If you need a consultation, call one of our experts now. To get rid of airborne allergens such as pet dander, our company can assist with improving your home’s air quality by providing you with our professional air purification services. Our professional cleaners can completely free your room from any odors, and greatly improve indoor air quality. Don’t let your stuffy nose or irritated throat get the better of you. Our air filtration and purification systems can make your home breathable again. For more information, contact us about the services we provide. Get in touch with us and hire one of our professional technicians to get rid of your domestic cleaning problems Carpet Cleaning Westminster has a variety of effective pet hair cleaning services for you to choose from. Hire one of our experts now.